We appreciate that every new project is unique and needs careful consideration. The perfect finish is planned and fully considered. No matter the size or shape of your bedroom we will deliver you a practical, beautiful solution to your exacting standards. Discreet storage, freestanding pieces and unique solutions give you the perfect space to start and end your day with. Master bedroom suites, contemporary guest rooms and classic children's bedrooms are planned with meticulous detail and the highest standards. We have extensive experience and expertise in working within the commercial sector. For us the focus is always on high quality, durable materials that fit perfectly into its environment. We are happy to work in all commercial sectors and understand the importance of timing, project management and knowledge. Cut out the commuting and manage your business, family and personal affairs from the comfort of your bespoke home office. Complete with all the comfort and practical touches we will build you your perfect space to work at home. We will carefully consider every element to design and build work spaces, storage and integrated equipment to your exact requirements. We are seeing a huge increase of demand for bespoke furniture and free standing, unique pieces. Hand made furniture can bring something truly special and personal to you home. 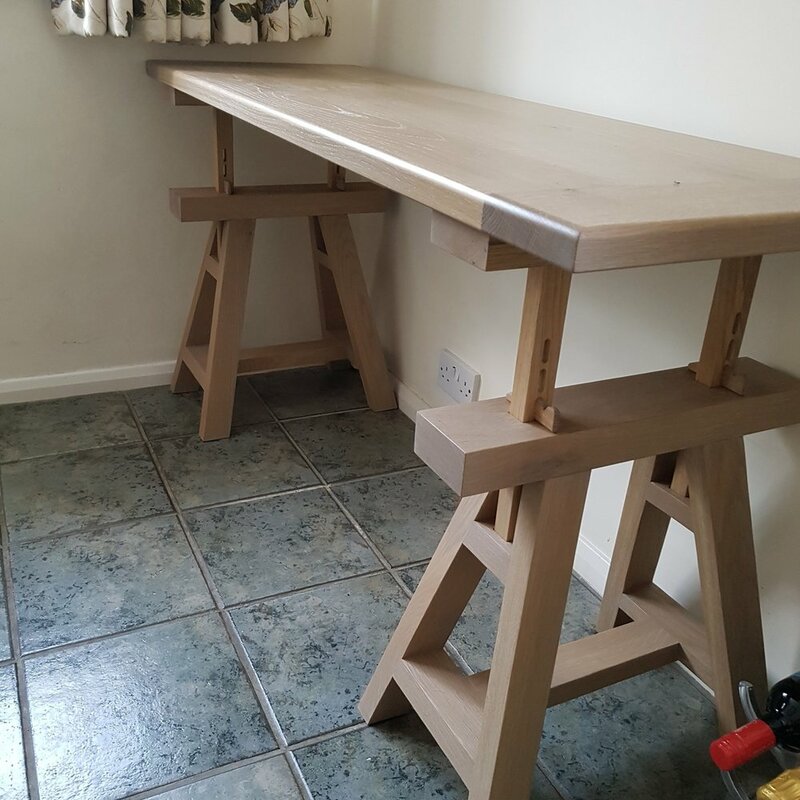 Our bespoke furniture projects are built to your specific needs and usage requirements, utilising the best, most suitable materials. We are happy to consult and work with you to evolve your concept or pipe-dream into workable plans with a clear budget and timeline. Bespoke furniture projects are a welcomed addition to our workshop. Designing and building one off items, using wood to its most beautiful form and seeing the finished item in situ is one of the most rewarding part of our work.